The guest of KROKODIL’s Residency for Writers during the month of June is Jerko Bakotin, journalist, literary critic, essayist, and travel writer. As the 67th foreign author participating in KROKODIL’S Writers-in-Residence programme, Bakotin took part in the debate program of the 10th KROKODIL Festival, entitled DO YOU SPEAK THE COMMON LANGUAGE?, on the topic To what extent has the Declaration on the Common Language reached its stated objective, This debate took place in the Centre for Cultural Decontamination (Birčaninova 21) on 16th June, at 12.00. Jerko Bakotin was born in 1984, in Split, Croatia. Having earnerd his BA in Sociology and Comparative Literature from the University of Zagreb, in the interval between 2008 and 2011 Jerko worked as a journalist in Zagreb office of the daily Novi list. Since 2011, however, Jerko has been working a freelance journalist, mostly writing for Novosti, political weekly of the Serb minority in Croatia, internet portals kulturpunkt and Lupiga, as well as for other media outlets. 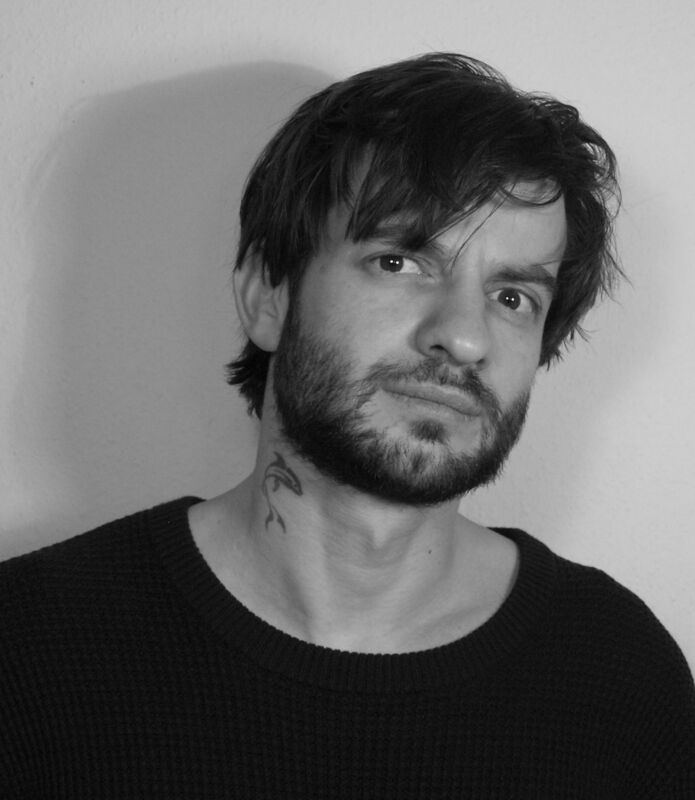 Jerko has also published literary critiques, essays, reviews and travelogues in cultural magazines such as Zarez and Quorum, as well as for the Croatian Radio and German media, such as Neues Deutschland and Deutsche Welle. An avid traveller, Jerko made a number of radio-documentaries about various countries he visited. At the moment, Jerko is co-authoring a comprehensive television project on Kurdish history and the Middle East, that will be broadcast on the Croatian Radio-Television (HRT) in 2018. At the same time, Jerko is working on literary travelogue on Kurdistan, and pursuing specialized M.A. degree in Sociology of Conflict at the University of Potsdam, Germany. He published a book „Bratstva, ubojstva, gajđin“ (2015). In Croatia, Jerko received the award for the best text in Croatian journalism, for his report from Gaza Strip (2009), and the “Migration Media Award” award for journalistic excellence for his 60 minutes long radio-documentary “One Week in Idomeni”. Jerko’s stay is being realized within the project READING BALKANS.